To create an accessible and inviting admissions office, Phillips Academy added a significant new wing to the historic Shuman Building. 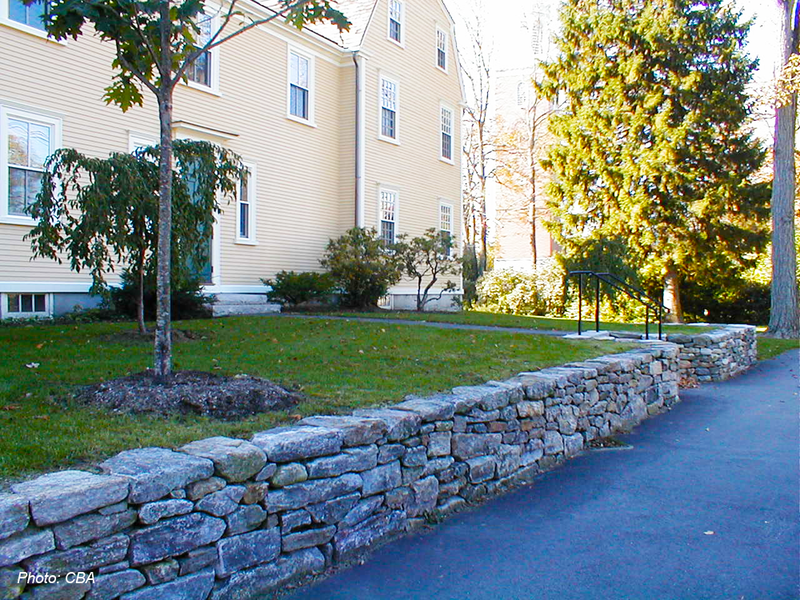 CBA integrated the new building with the site by manipulating the grade, adding a fieldstone wall, planting heavily in some areas, and planting very little in others. The resulting composition is respectful of the historic facades but achieves a warm and welcoming atmosphere for prospective students and their parents.